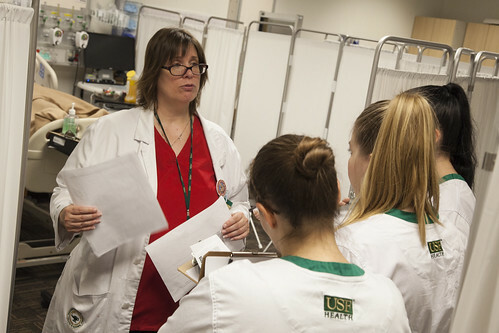 As a pediatric nurse practitioner specializing in gastroenterology, Beverly “Scottie” Gursky believes great clinical internships are essential, yet difficult to find. 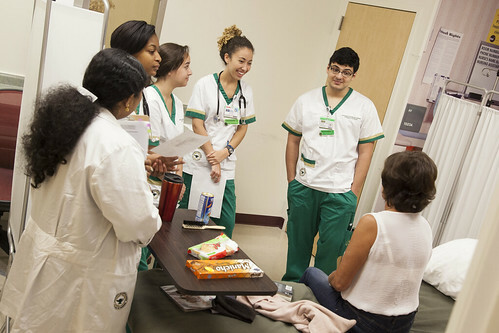 That’s why she opens her office at Johns Hopkins All Children’s Hospital Outpatient Care Center to mentor one student nurse each semester. 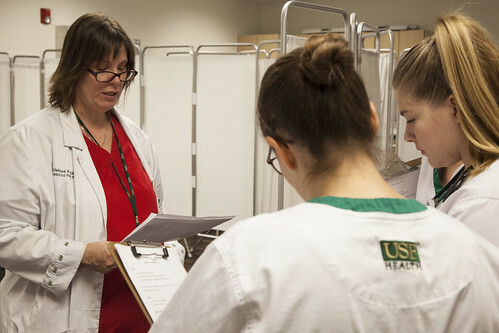 Gursky, who has been a preceptor to nursing students for about eight years, gives them real-world, hands-on experience managing patient cases that involve children with digestive and nutritional disorders. 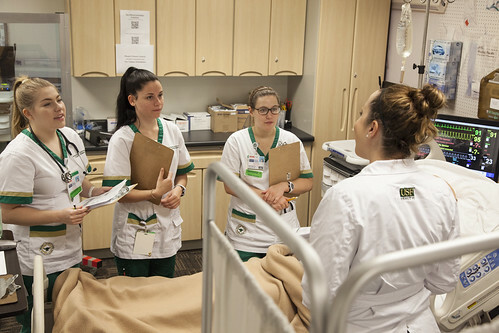 “I enjoy seeing them come in not having a lot of confidence and then gaining that confidence over a semester,” she said of her student nurses. 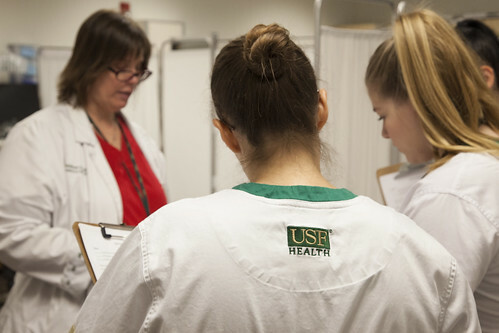 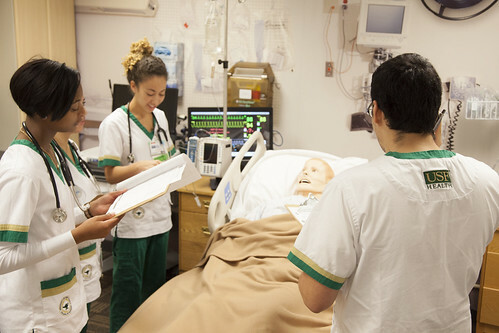 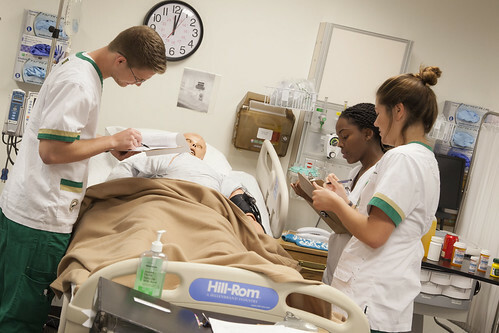 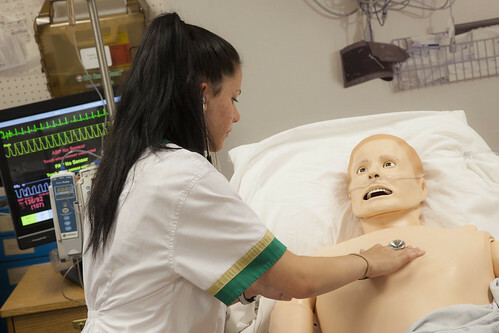 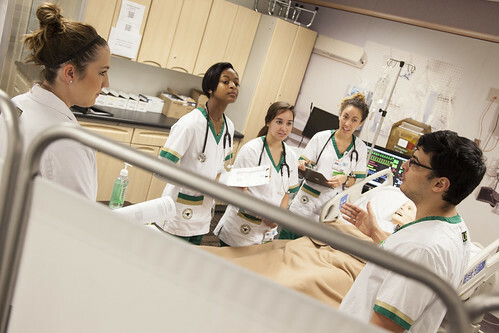 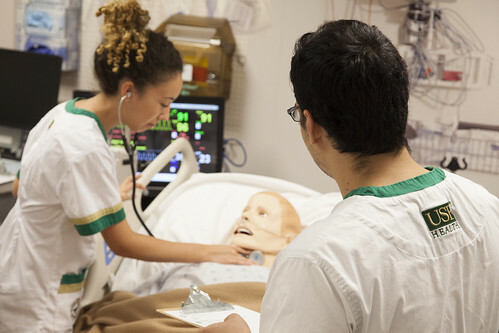 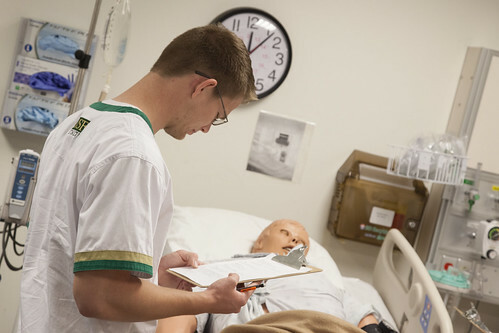 Gursky, who earned her master’s degree in nursing from USF, said the clinic is an ideal learning experience for student nurse practitioners, because the clinicians see a variety of health care cases related to both primary and specialized care. 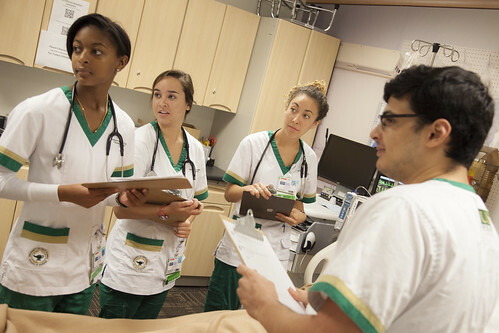 During their time with Gursky, students get a broad overview of what it takes to be a pediatric nurse practitioner. 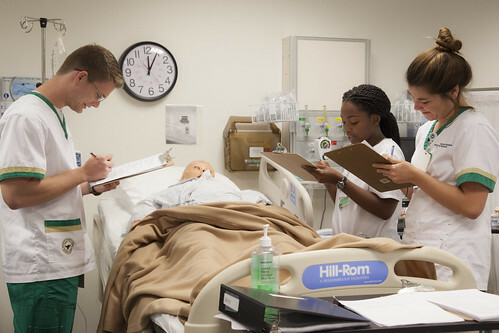 One of her main goals is finding ways to guide students into becoming proficient diagnosticians who can develop a plan of care, order specific testing, and determine the treatment of care. 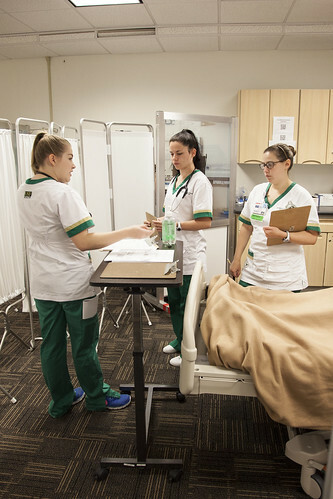 Gursky said she starts all new student nurses on a similar path. 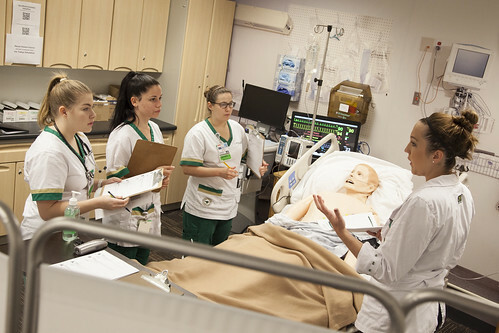 She has them shadow her and then they sit down to outline goals. 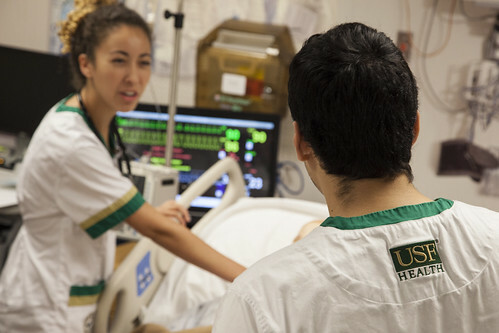 Soon after, students are seeing patients on their own and taking patient histories under her guidance. 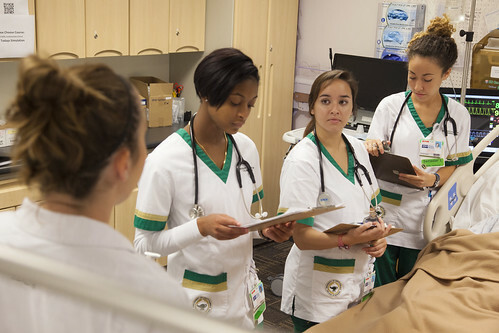 “I try to get them a wide variety of experiences, so they can see the different approaches in nursing and the relationship with the physicians,” Gursky said. 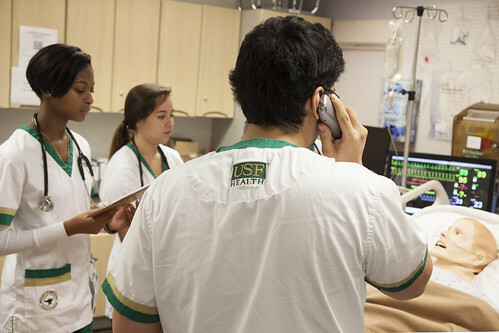 USF College of Nursing student Daime Nieves, who graduated with her master’s in nursing in December, had Gursky as a preceptor and praised her teaching skills, describing Gursky as a great mentor and human being. 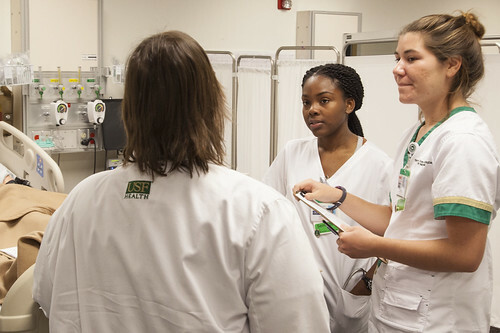 Gursky said she was honored to be recognized by one of her students. 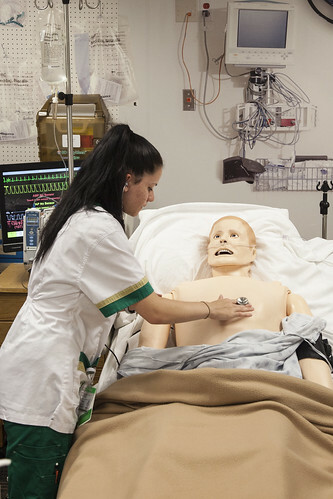 “I enjoy doing it and I enjoy seeing them grow,” she said.